Krystal completed her Master of Science in Physical Therapy (MSPT) degree at the University of Hartford in Connecticut, USA in 2006. 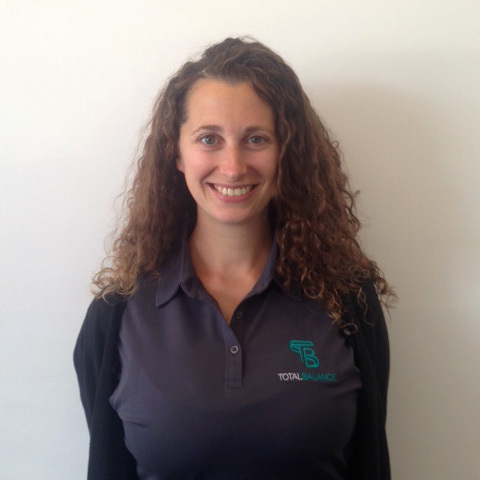 Since moving to Australia in 2008, she has been working in private practice treating musculoskeletal injuries. Her passions are assisting individuals attain their best in their recovery from injury, injury prevention, and general wellbeing utilising manual physiotherapy techniques and Clinical Pilates. In her spare time, Krystal loves to spend time with her two young daughters and husband, spend time at the beach, and cook.